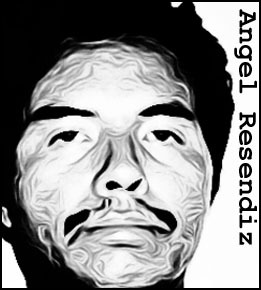 Known as the "Railroad Killer,” Angel Resendiz was a Mexican national and illegal immigrant who rode the rails from Texas to Illinois, committing murder whenever the mood took him, 15 in total. The murders were particular brutal, as Resendiz usually bludgeoned his victims to death, using whatever was at hand, a tire iron, a pick handle or a rock. 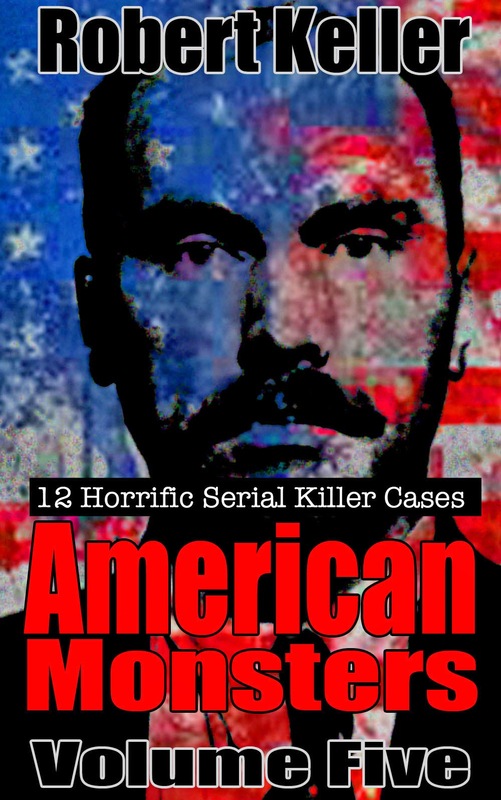 After each murder he would spend time in the victim’s home raiding the refrigerator and ransacking the place for valuables and other keepsakes. Often, he would flee in the victim’s car, a habit that led to his eventual arrest, as police were able to lift his prints from a Jeep Cherokee he stole from one victim, Dr. Claudia Benton. However, by the time investigators identified Resendiz as the elusive “Railroad Killer,” he had already fled back to Mexico and was laying low. The police then tracked down Reséndiz's sister, Manuela (who lived in the US), and through her persuaded him to give himself up. Resendiz was eventually tried and found guilty for the murder of Dr. Benton. He was sentenced to death and executed by lethal injection on June 27, 2006.